Australia is the world’s driest inhabited continent and droughts are a common occurrence. Twelve major droughts have been recorded in Australia since 1860. A drought is an unusually long period of rainfall deficiency comparative to past levels, with the drought being deemed serious if rainfall is below 10 percent for the year over a period of three months or more. Droughts have a serious impact on the Australian landscape, people, animals, flora, economy and the agricultural industry. Rainfall deficiency during winter-spring in the eastern and northern parts of Australia can be linked to El Nino, which is a weather event that occurs when sea surface temperatures rise/decrease? in the central and eastern Pacific Ocean. El Nino causes this area of the Pacific Ocean to become more attractive for rainfall and causes a shift of the heavy rainfall that hits northern and central Australia towards the central and eastern parts of the pacific basin. Drought has a profound effect on the environment as well as the Australians who rely on the land for their livelihood. A prolonged period with minimal rain can have devastating effects on the animals, plants and soil in the affected area. 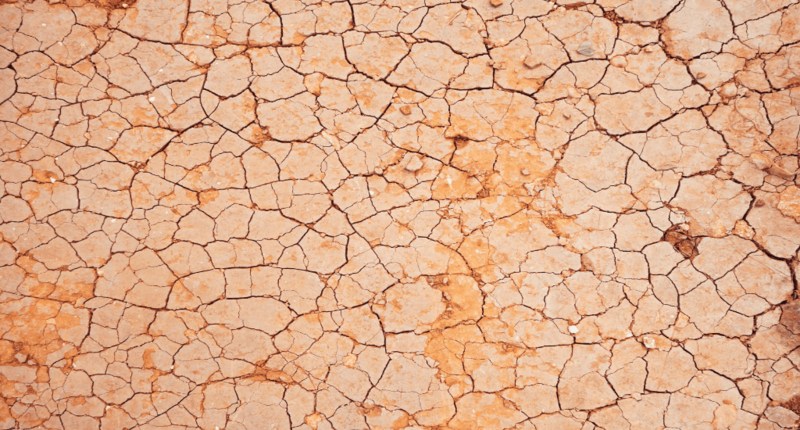 Droughts can lower the quality of the soil and decrease the levels of breakdown of organic matter which results in more wind erosion and can result in desertification of the land causing the area to become infertile and unsuitable for farming. Bodies of water are also heavily affected as they dry out and wipe out the aquatic or land-based animals and organisms using the habitat, this can lead to disruption of the food chain as well as the ecosystem and further aggravate the problems caused by drought. For those that make a living from the land to provide for the rest of the nation, droughts present a challenge to their livelihoods that must be overcome. Although the impacts can still be felt even with thorough preparation, it is important to still be aware of the possibility of a drought occurring and to stay vigilant. Some of the strategies for preparing for drought include; studying rainfall records and trends, having a business continuity plan to handle drought, attempt to put aside money from the good years to use during a drought, research soil and water-conserving methods and practice them. · Install water efficient devices such as soaker hoses, micro and drip irrigation or a low volume flush toilet. · Purchase a water tank to use for rainwater harvesting and water storage to decrease monthly water costs and have emergency water to make use of in time of rainfall deficiency. · Consider investing in a weather-based irrigation smart controller. These devices can adjust the watering frequency and duration based on weather factors such as rain, evaporation rates, soil moisture, winds and rate of transpiration.